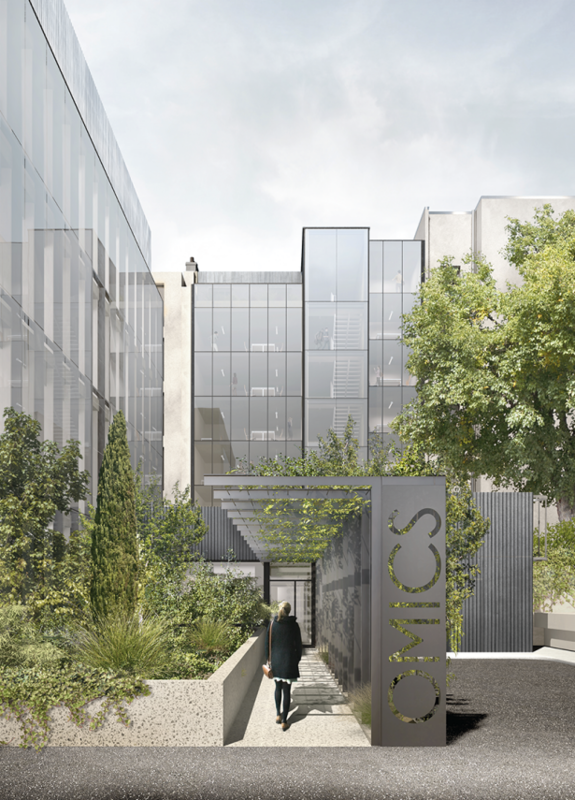 The Center of Bioinformatics, Biostatistics and Integrative Biology (C3BI), set up in March 2015, is a multidisciplinary, transversal structure for large-scale data processing at the Institut Pasteur. If you are starting a project or you are planning experiments and you need advice and / or help in bioinformatics and biostatistics to analyze your data or develop a specific software. The Center of Bioinformatics, Biostatistics and Integrative Biology (C3BI), set up in March 2015, is a multidisciplinary, transversal structure for large-scale data processing and computational method development at the Institut Pasteur. The C3BI comprises 9 research Units and 2 junior groups (or G5). 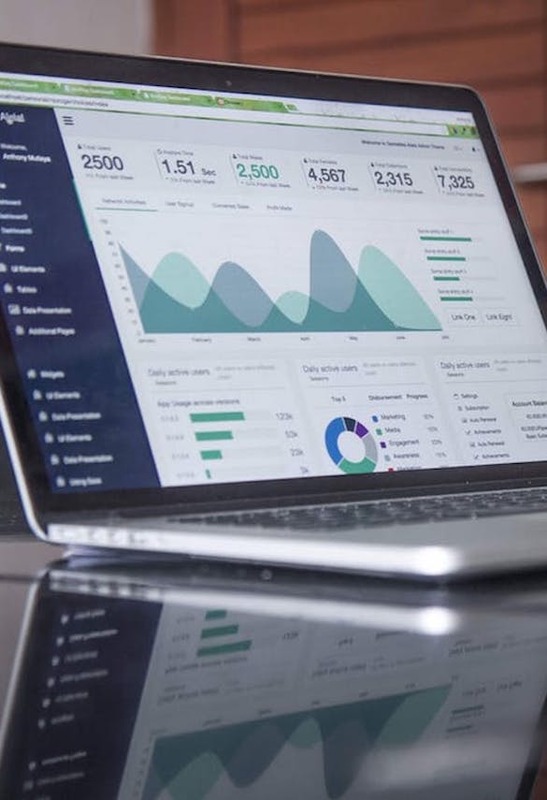 The skills of scientists in these research entities range from mathematical modeling to algorithmics, statistics, machine learning, and data science. They tackle a wide variety of biological questions, collaborate with a number of experimental Units within the institute and interact closely with the Hub. Units that existed before the C3BI was set up are still primarily affiliated to their scientific department, while new units are generally affiliated to the C3BI. The Bioinformatics and Biostatistics Hub is responsible for providing services to experimental research Units and platforms, for performing data analyses, for developing software applications and data processing pipelines, and for providing training. The Hub involves 50 research engineers in bioinformatics and biostatistics, which are organized in 6 groups with complementary expertise. The C3BI offers trainings on bioinformatics and biostatistics topics throughout the year, both on the Paris campus and in the International Network of Pasteur Institutes (IPIN). Bi-monthly seminars given by renowned speakers are organized by the C3BI, on a variety of bioinformatics, biostatistics, and computational biology subjects.